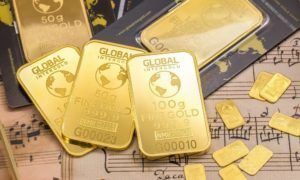 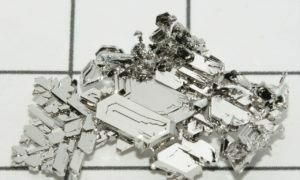 Platinum may be considered as the “rich man's version” of gold and other precious metals, but it is always seen as an alternative or substitute. 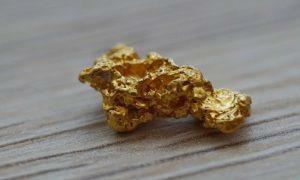 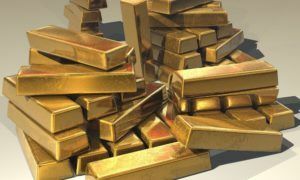 Russia continues to close the gap on China as being the world’s fifth largest holder of gold in its official reserves. 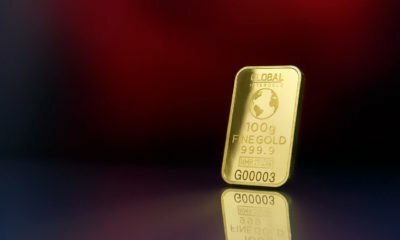 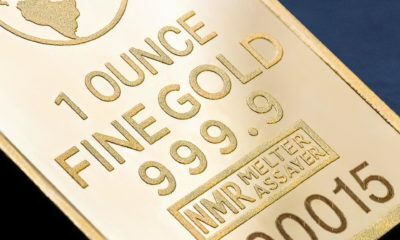 Is this the last call for selling gold and silver? 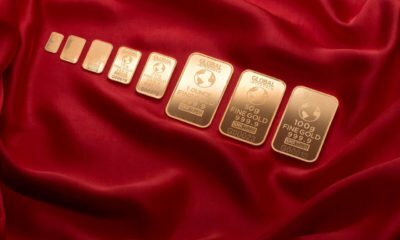 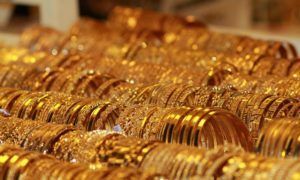 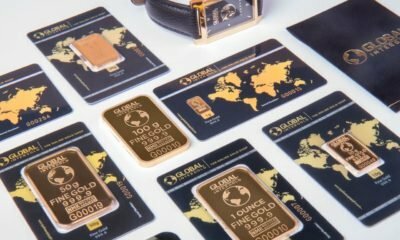 Gold prices rose in European trade on Tuesday as rising political tension over North Korea and Syria supported demand for the safe-haven metal.